Kathmandu Dhulikhel tour, city with Dhulikhel mountain hill is short but interesting tour in Nepal. Kathmandu city is full of cultural artifacts and historical sites. It has full of unique cultural practices and life style along Kathmandu Valley Rim. The valley gives opportunities of visiting many ancient temples, stupas and many religious sites and monuments carved with wooden arts, stone arts, durbar squires etc. 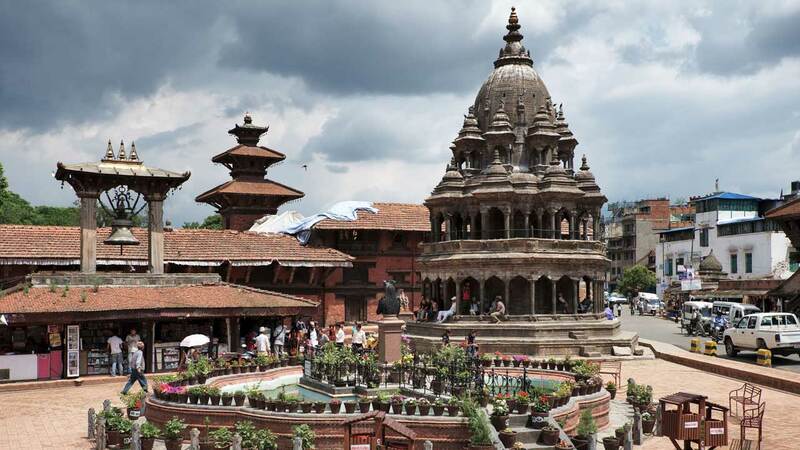 In Kathmandu, sacred Hindu Temple of Pashupatinath, Swayambhunath, Krishna Mandir, Boudhanath, National museum, and many other temples provides cultural insight to the visitors in Kathmandu Dhulikhel tour. Kathmandu Dhulikhel tour is one of the marvelous experiences to the visitors as it gives glimpse of Nepalese hillside rural life. Visitors can explore exotic lifestyle of the people and their culture around there while they are in the tour. 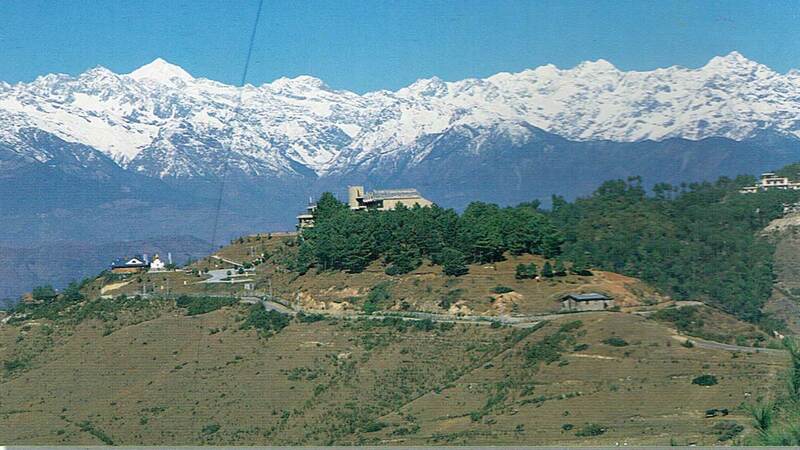 Incredibly beautiful scenarios of the landscape are characteristic features of the visit to Dhulikhel. The city has resorts and hotels to stay. Visit Namobuddha can be very fruitful which is near from the Dhulikhel Bazaar. Kathmandu Dhulikhel tour package gives unique experience of modern city exploration and the rustic villages with exotic lifestyle. 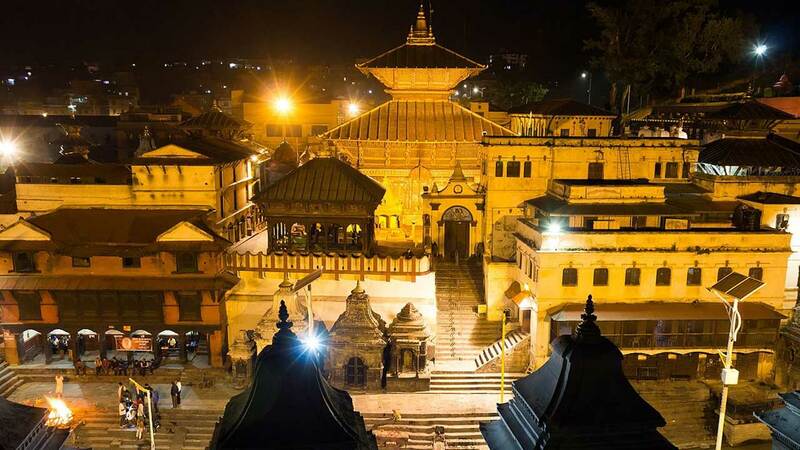 Kathmandu City with Dhulikhel Tour is full of exciting scenarios of natural beauty of Nepal with wonderful exploration of historical and cultural aspects. 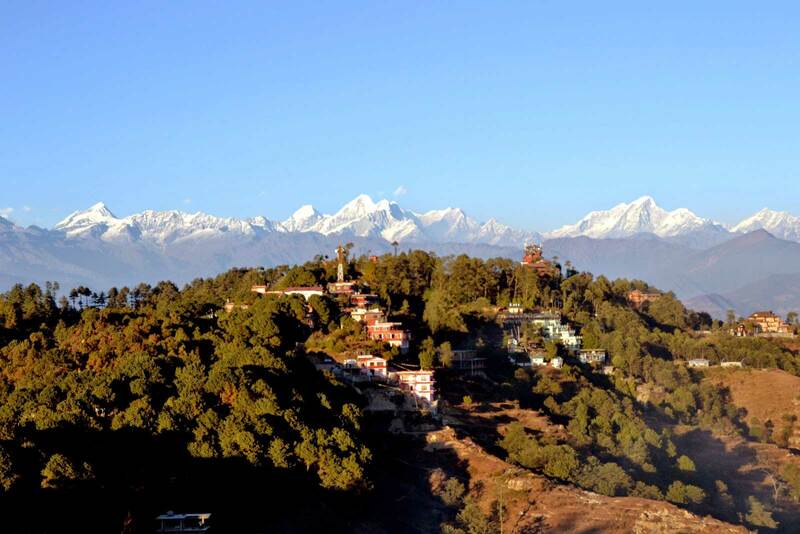 In Kathmandu Dhulikhel tour you will explore the chain of mountain from Dhulikhel hill station. The station is situated in 2070 M height from sea level, from there we can see several chain of white Himalaya mountain including Mt. Everest. Place itself important for sunrise sunset views from Himalayas of Everest Region. You may have plan same category tour like Kathmandu Nagarkot Tour which is similar as Kathmandu Dhulikhel tour and both are similar activities and land escaping and tour program, you can chose as per your interest. Both are very good to visit for your Nepal holidays. 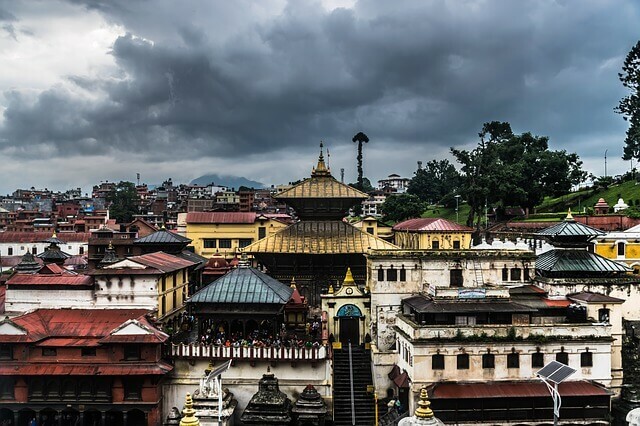 Kathmandu Dhulikhel tour main highlights: Pashupatinath Temple, Boudhanath Stupa, Swyambhunath Temple, Kathmandu Durbar Squire, Patan Durbar Squire, Bhaktapur Durbar Squire, Dhulikhel Mountain hill station tour. 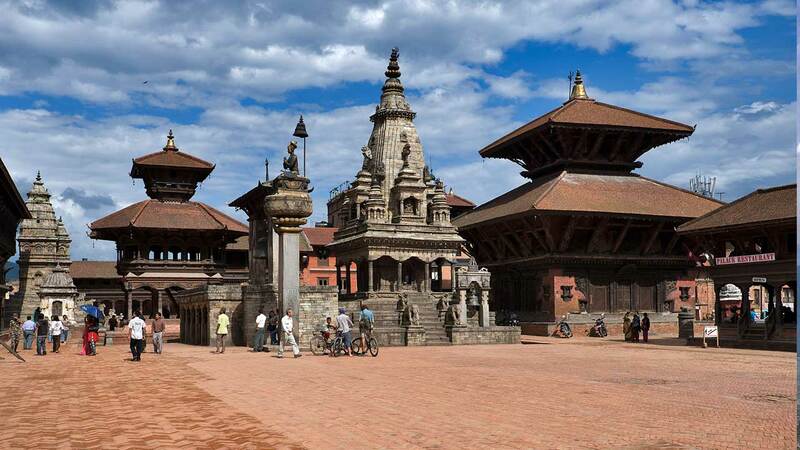 On this day, you will have a guided tour in Kathmandu city. Visiting UNESCO enlisted world heritages sites of Kathmandu city and Patan and exploring the city before lunch is main focus of the tour. Pashupatinath Temple, Swayambhunath, Boudhanath, Krishna Mandir, Bhimsen Tower, Bashantapur Durbar Squire, Patan Durbar Squire, and many other sites will be visited on that day by driving in a car or van. Evening time is best to experience Thamel bazaar and overnight stay in hotel. 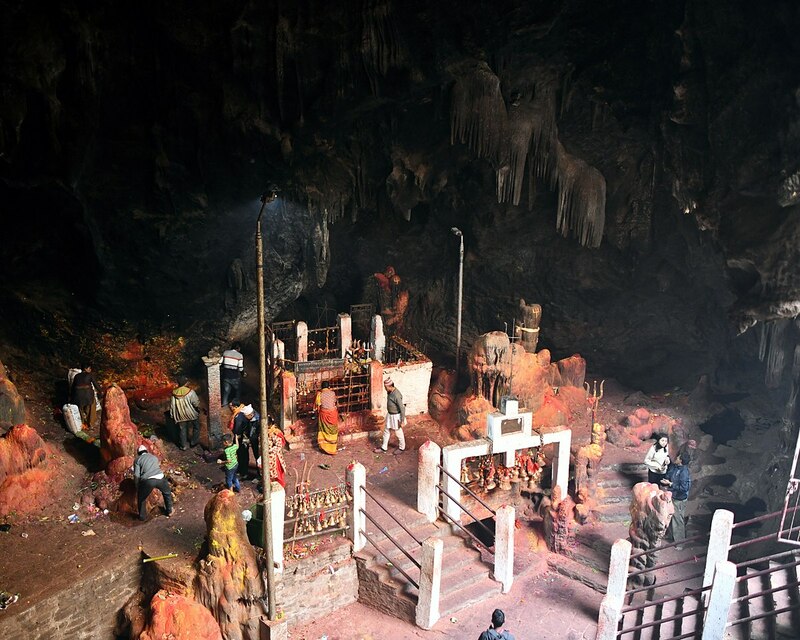 On this day, you will visit some important sites remained yesterday to visit, Chagunarayan Temple, Budhanilkantha, Gokarna, Kirti Bihar etc can be covered before travelling to Dhulikhel. In the afternoon, we depart for Dhulikhel from Kathmandu enjoying the picturesque view fields and green hills. You can see a huge statue of God Shiva in Sanga, which is the largest statue of Shiva in Nepal. We reach Dhulikhel in the evening and stay in hotel. On this day, you can explore surrounding of Dhulikhel after breakfast. The rural life just behind Dhulikhel bazaar gives you a uniquely different experience about rural Nepalese lifestyle. You can see people carrying bamboo basket and some are ploughing the fields with traditional equipments or some harvesting agricultural products. After lunch, you may catch the last moments of visiting missed part of Dhulikhel. In the evening, we drive back to Kathmandu. On the way, we will observe Bhaktapur Durbar Squire which is also enlisted world heritage list. In the evening you will be transferred to the hotel for overnight stay. It is the last day of the trip in Nepal for this time. If you have time enough, you can have sightseeing and shopping in the markets. 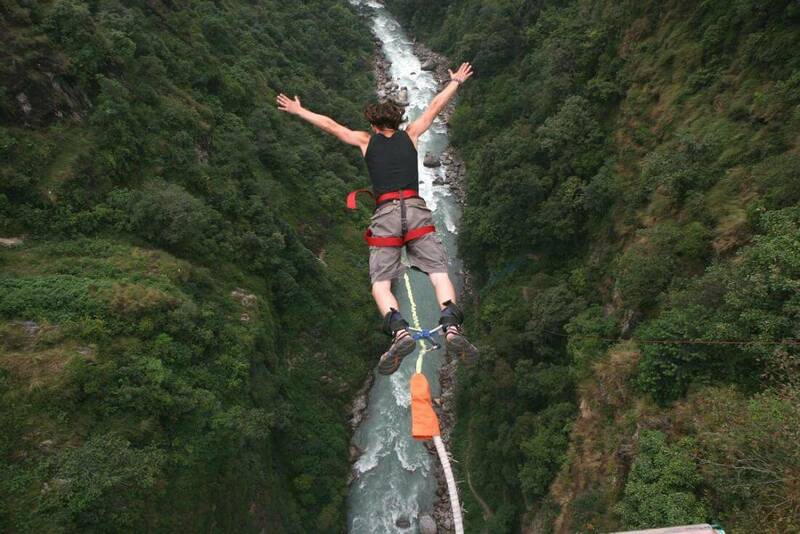 Before 3 hours of scheduled flight, Real Adventure Nepal representatives will take you to the TIA. You return back to your homeland planning for another adventure trip in Nepal next time to visit. Any other extra program like mountain flight, vehicle disposal for shopping etc.